RAD Auto Repair is happy to announce its new detailing service! 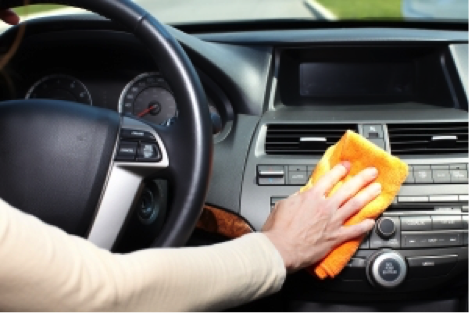 Is your car starting to look dingy and in need of some TLC? RAD Auto Repair now offers detailing services! Bring it buy the shop or call for an estimate. We use a safe and GREEN Waterless Dual Polymer product. Every time you use waterless technology to clean and protect your vehicle verses water based cleaning you save 150 gallons or more of drinking water and eliminate the damaging run off. Waterless Technology makes a HUGE difference to the US and Global water Crisis. Our guys absolutely love the products and we at RAD are extremely pleased with the results. Book your appointment today! (480)633-5505 .